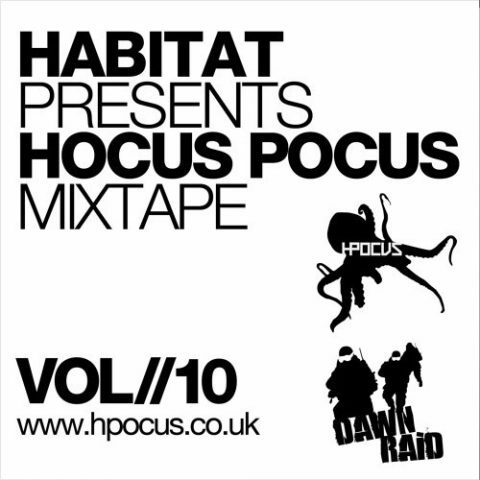 The tenth instalment of the Hocus Pocus Mixtape series comes from Bournemouth based DJ/producer Habitat. 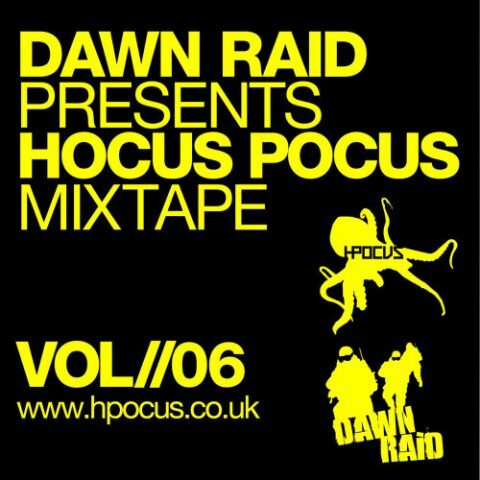 Hocus Pocus proprietors in chief Dawn Raid bring you the latest instalment of the Hocus Pocus Mixtape series! 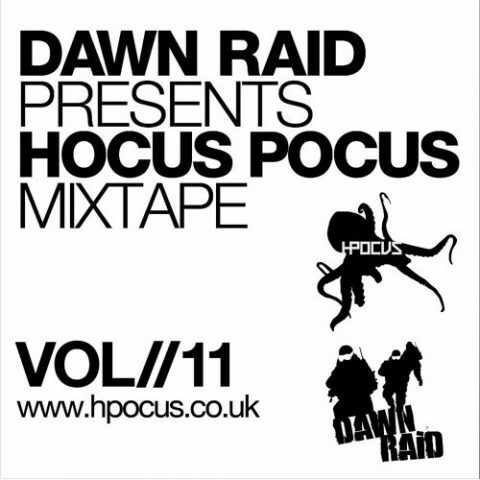 Hocus Pocus gaffers Dawn Raid bring you the latest instalment of the Hocus Pocus Mixtape series! 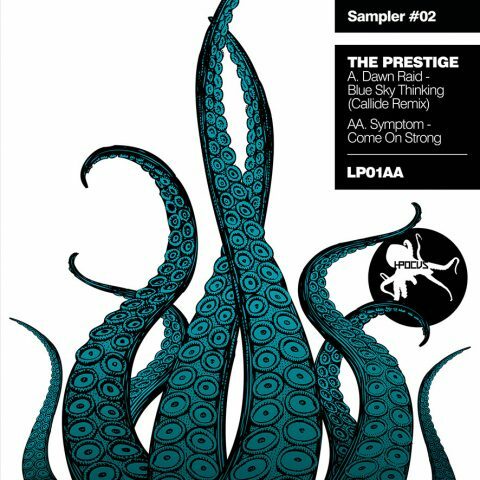 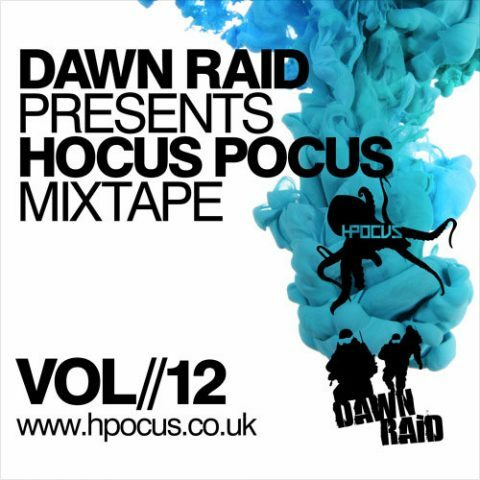 Lionfire stable mate Jinx brings you the latest instalment of the Hocus Pocus Mixtape series! 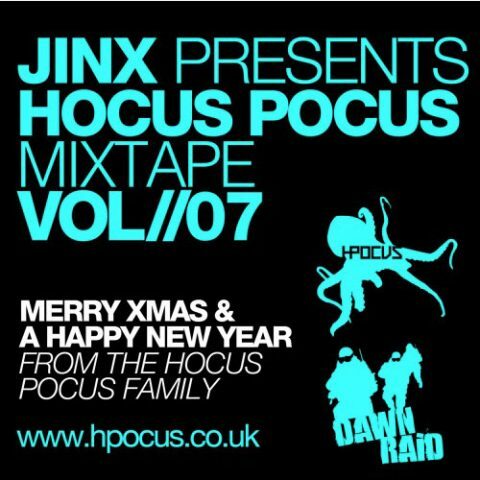 The latest instalment of the Hocus Pocus Mixtape series is brought to you by Birmingham producer & DJ, K JAH. 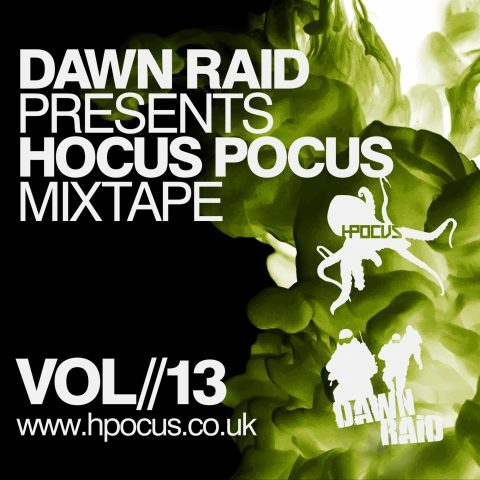 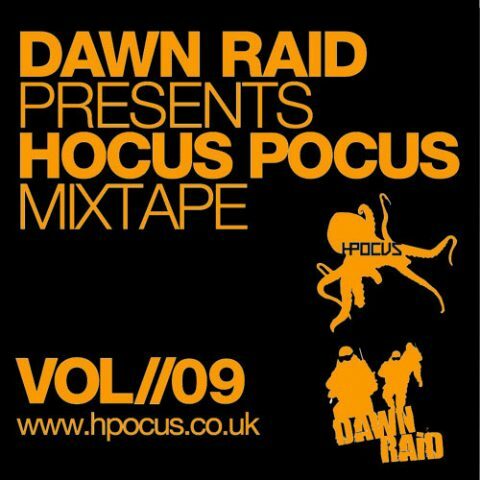 The third volume of the Hocus Pocus Mixtape features tracks from Dawn Raid, Jaydan, Cabin Fever, Sharpz, and Juiceman.